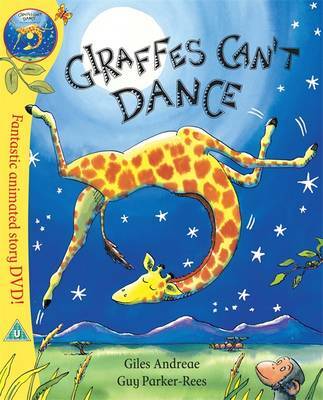 Gerald would love to join in with the other animals at the Jungle Dance but everyone knows that giraffes can't dance ...or can they? This classic and bestselling picture book is now brought to life on DVD. Watch Gerald and his animal friends dance to the jungle music in this lively animation, narrated by actor Hugh Laurie, then join the party with the read along activity and dancing games.